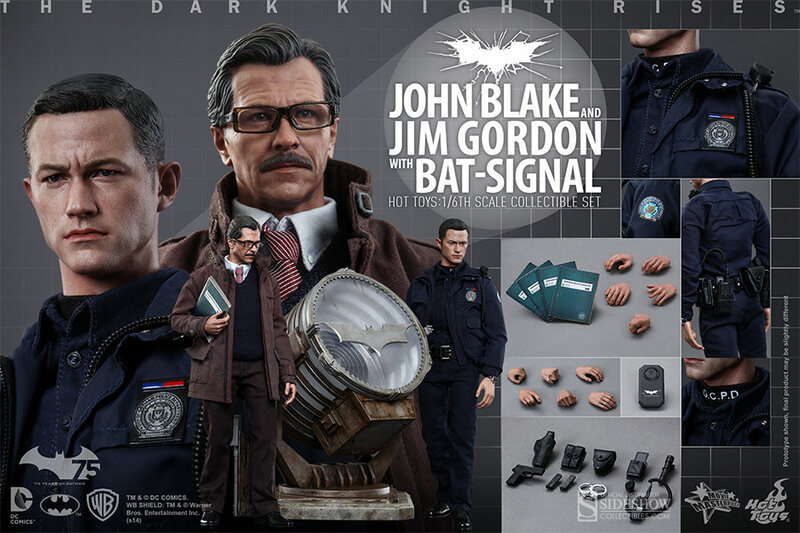 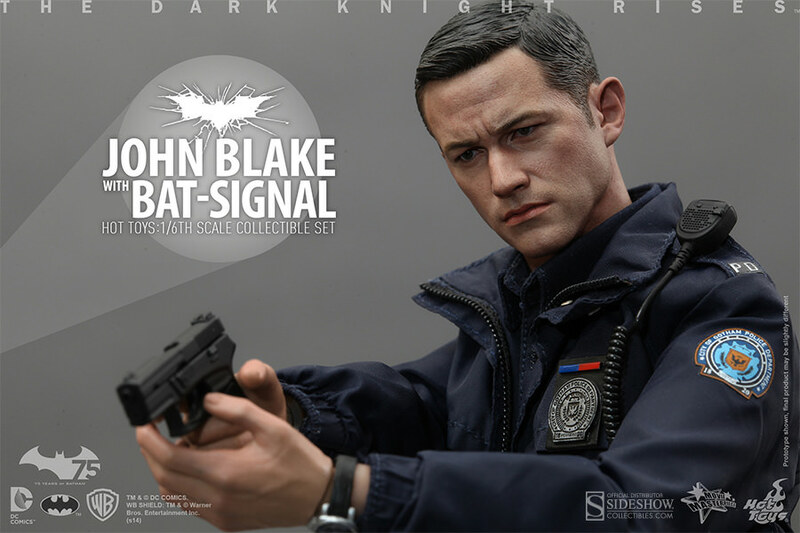 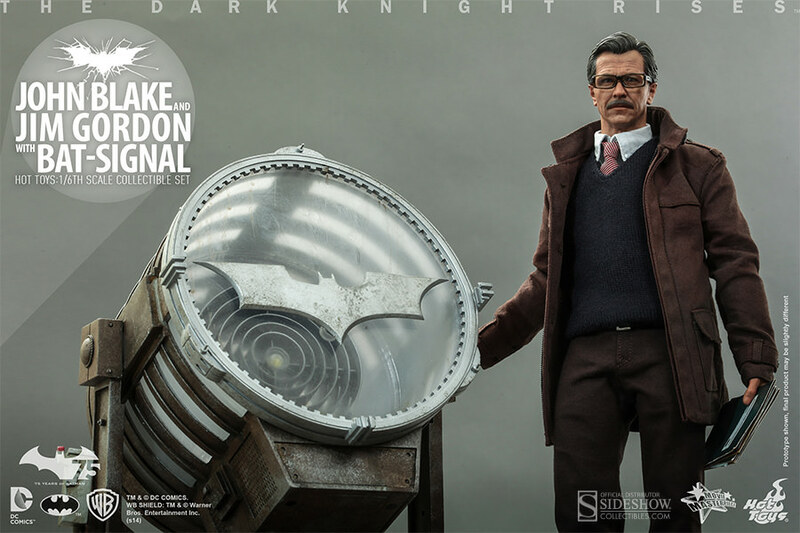 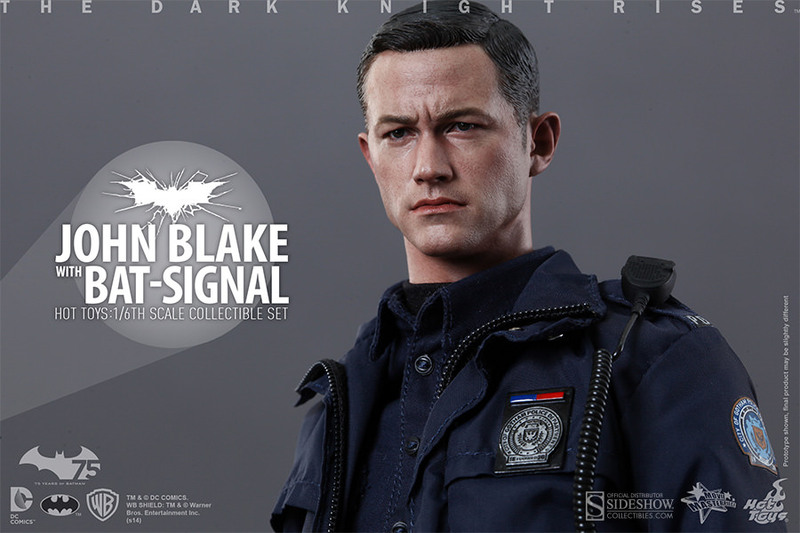 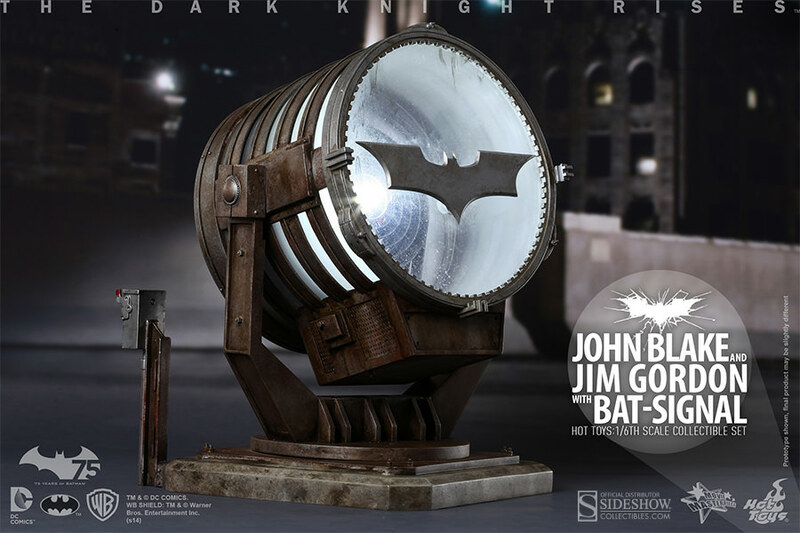 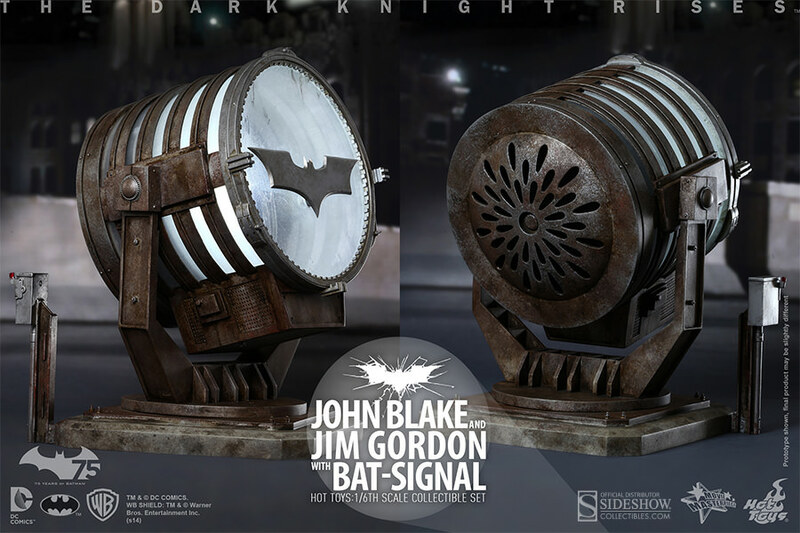 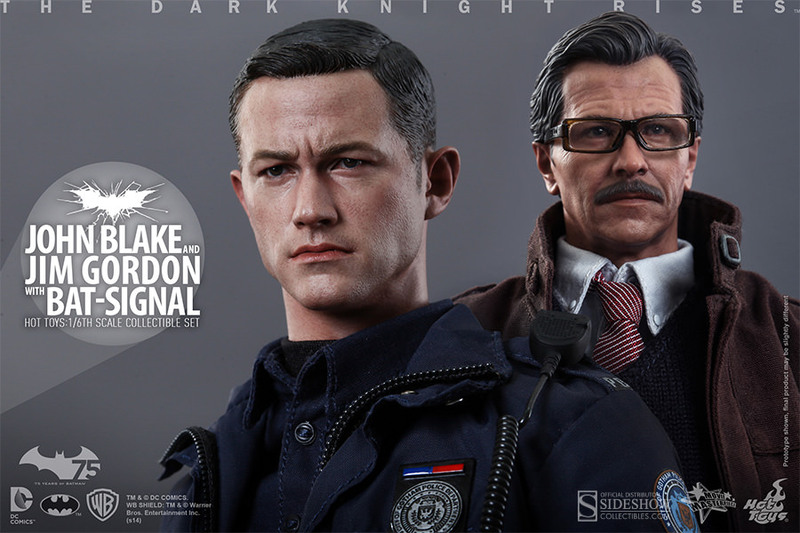 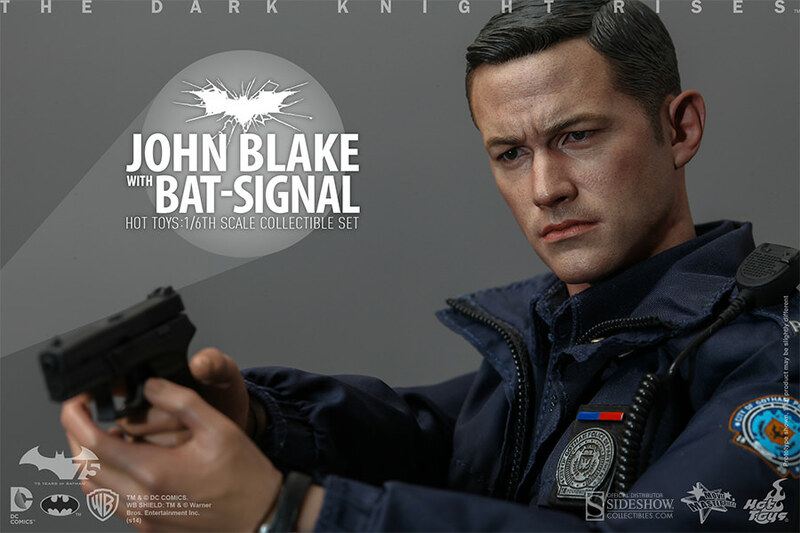 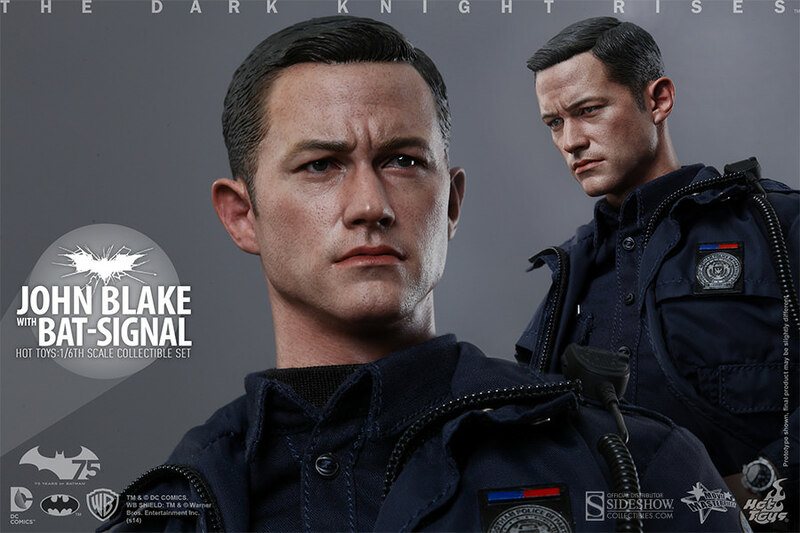 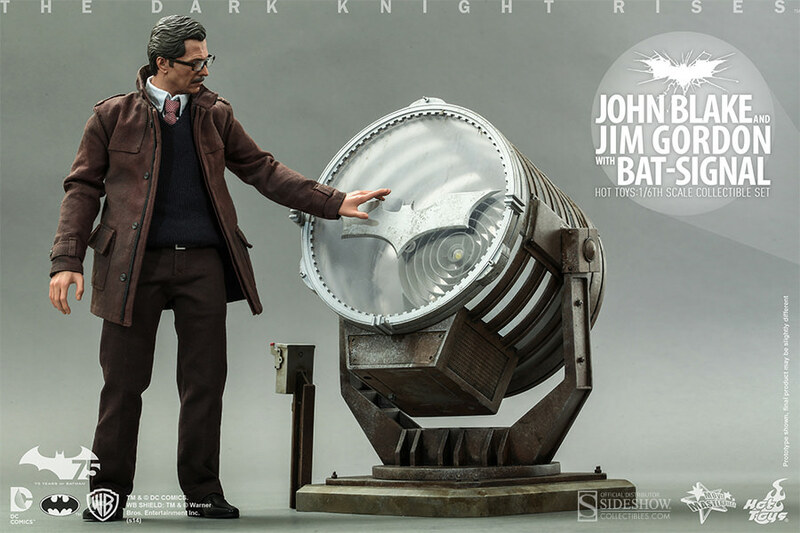 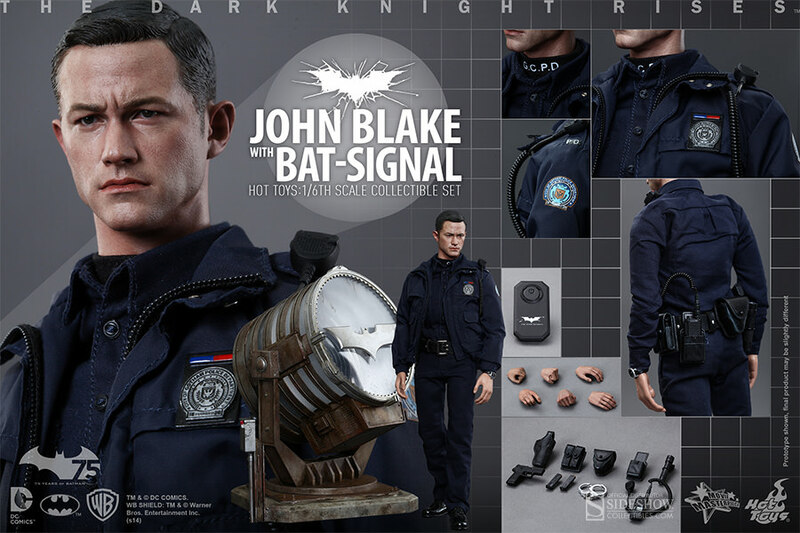 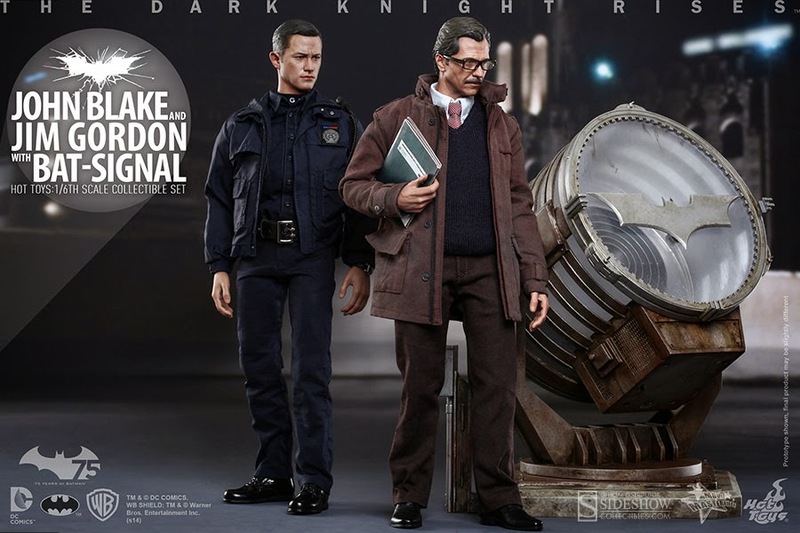 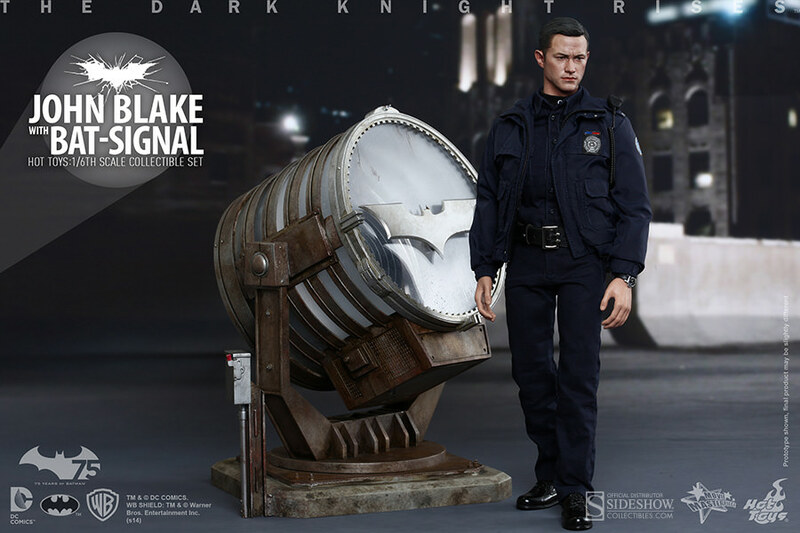 Hot Toys 1/6th Scale Collectible Set: The Dark Knight Rises John Blake and Jim Gordon with Bat Signal Pre Order! 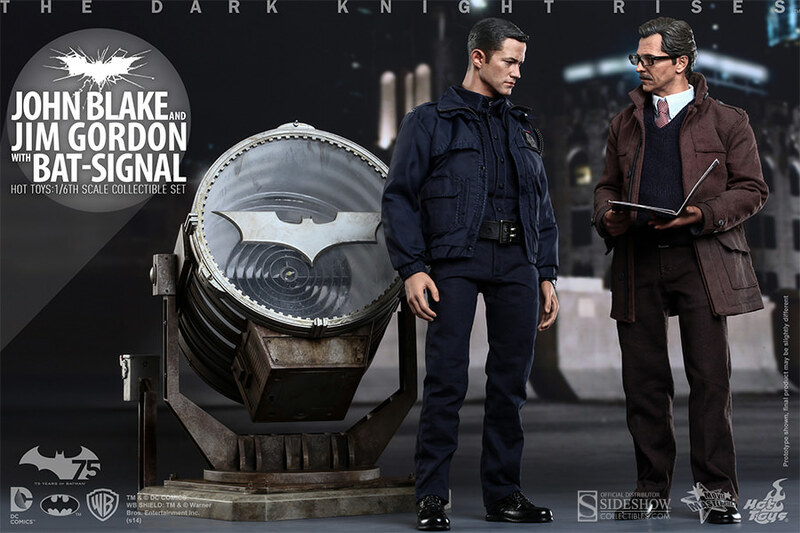 It looks like we are now getting a trend of collectible sets of two figures from Hot Toys. 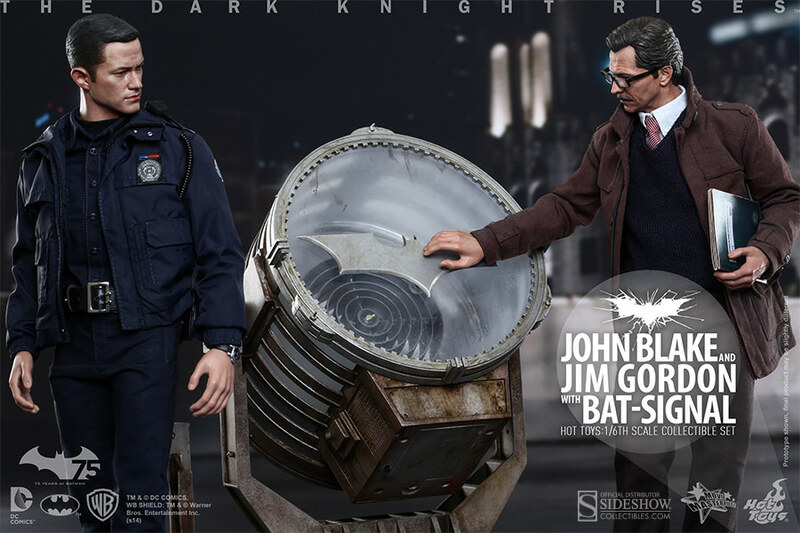 These are pricey but if you are hell bent on recreating scenes and completing your Dark Knight Rises collections you'd best get these now. 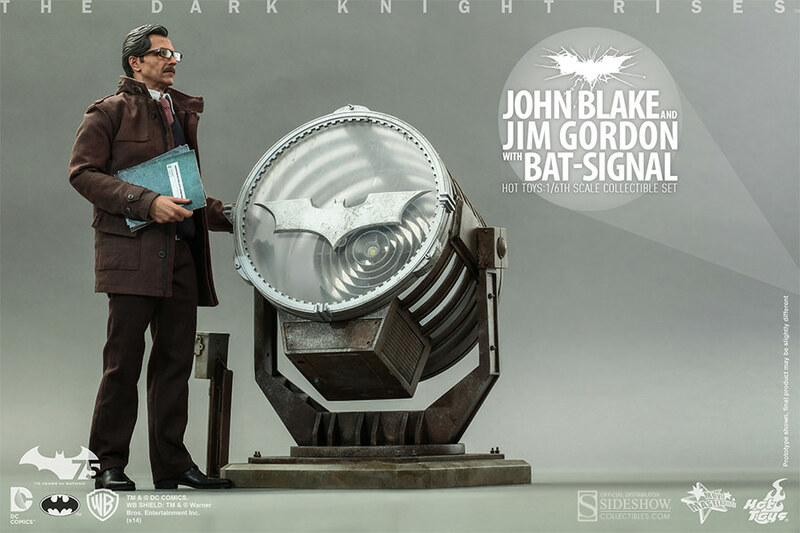 You can either get John Blake and the Bat Signal or get John Blake, Jim Gordon, and the Bat Signal...so many options and budgeting will be happening on my end. 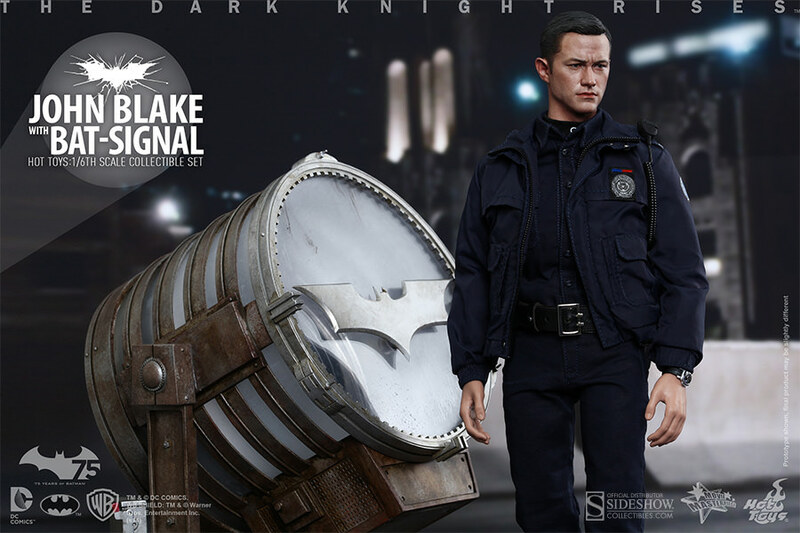 We'll see if I add these to my collection...then again these are costumes I also got to archive at Warner Bros. so I am curious to see how closely they got the details down!